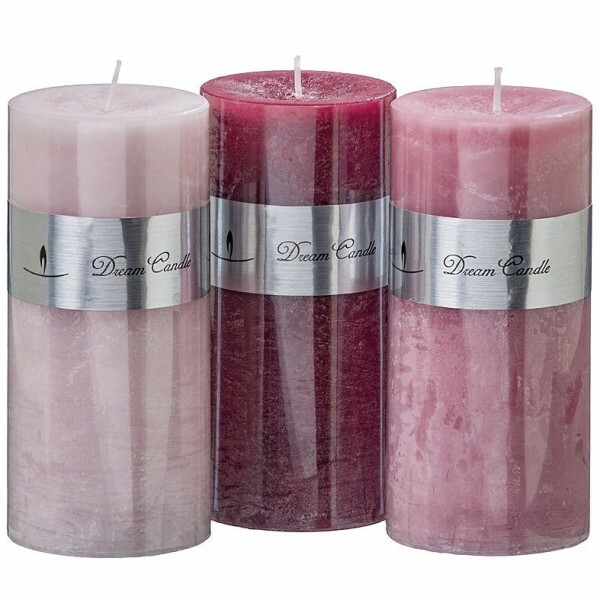 Product information "Marbel Effect Pillar Candle"
Beautiful Coloured Marble Effect Pillar candle available in three pretty shades of pink. Non drip and a staggering 45 hr burntime. Related links to "Marbel Effect Pillar Candle"
Customer feedback for "Marbel Effect Pillar Candle"